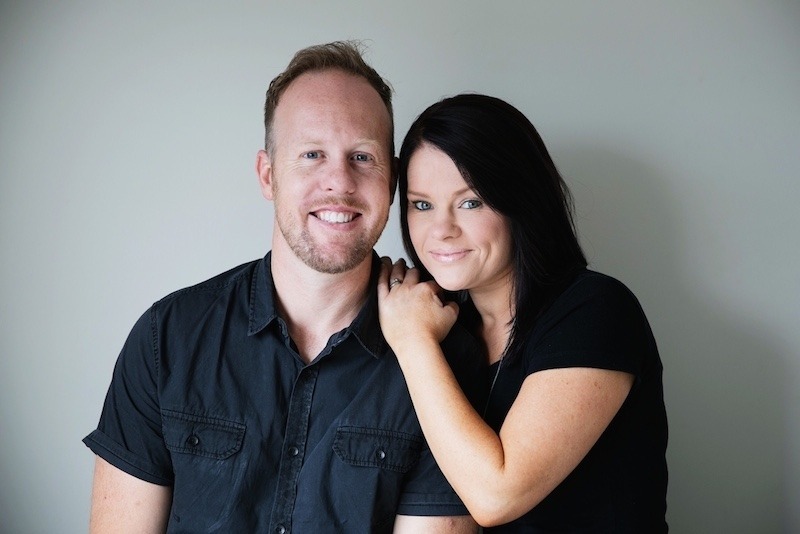 Brad & Amy Hagan moved to the Central Coast in early 2013 with a vision to lead a vibrant, healthy & contemporary church. Originally from Macquarie Life Church in Newcastle, they believe wholeheartedly in God’s plan for the local church and the impact a thriving church can have and be to the community they are a part of. Brad & Amy have a heart to see the people of the Central Coast come to know Jesus in a real and authentic way and discover their God given purpose. Brad is an avid Newcastle Knights fan with a passion for travel while Amy has a passion for friendships that do the journey of life together especially over a good piece of mud cake! They also love being parents to their two little girls Savannah & Willow.